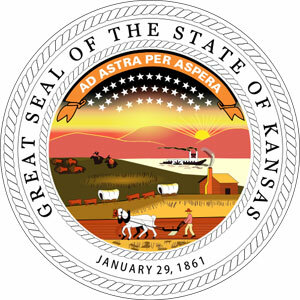 TOPEKA, Kansas — The Republican controlled Kansas state House on Wednesday evening passed a bill that would effectively legalize anti-gay discrimination based on religious objections. In a party-line vote of 89-27, the House advanced legislation sponsored by Republican State Rep. Lance Kinzer (R-Olathe) that would allow a religious defense to discriminate against gays. Critics of the measure contend that the bill is primarily aimed at the small college town of Lawrence, the one remaining municipality in the entire state with such protections. Two Lawrence representatives attacked the bill, calling the Kansas Preservation of Religious Freedom Act, an attempt to make ineffective a city of Lawrence anti-discrimination ordinance that includes sexual orientation. The bill would prohibit state and local governments from substantially burdening a person’s religious beliefs unless the government can prove that the burden is advancing a compelling government interest and is the least restrictive way of advancing that interest. The measure is supported by GOP Governor Sam Brownback’s administration, the Kansas Catholic Conference and Concerned Women for America of Kansas. It was opposed by Lawrence officials, the Kansas Equality Coalition and the state chapter of the National Organization for Women. When questioned during the vote, Kinzler acknowledged that the bill will allow landlords to refuse to rent to LGBTQ people. “I think that’s generally correct,” he said. 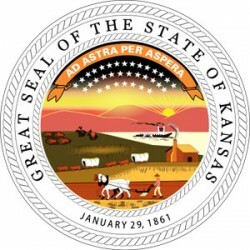 One lawmaker angrily denounced Kinzer’s legislation, calling it “homophobic” and said that it will hurt Kansas’ image. “It sends the message that Kansas is not welcoming. 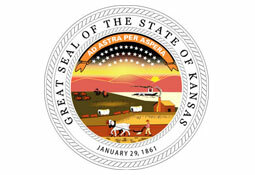 Kansas will become known as the land of the pure as defined by the few,” State Rep. Charlie Roth said.